Meridian 3-1-2 Exercise : Versatile, Practical, Simple And Easy. 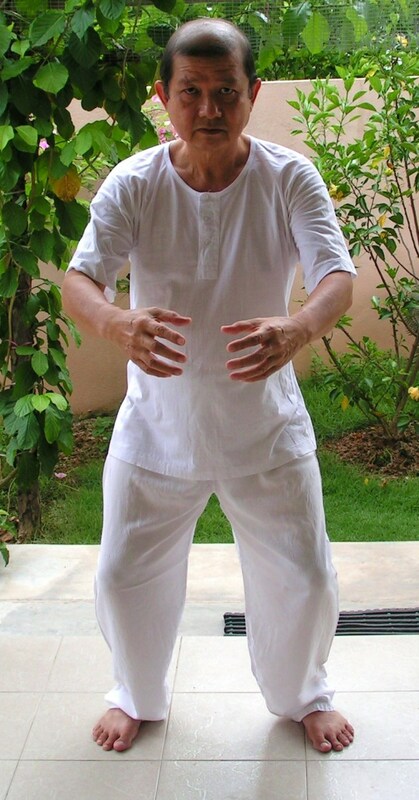 If you are searching for a very simple and easy qigong method, you have come to the right place. The added bonus is that you get this for FREE. Remember, Nature is actually very kind to us if we follow its natural flow of life. To be healthy, we need to follow Nature's correct path, and remember anything to do with nature is always FREE. So this Meridian 3-1-2 Qigong is Nature's way and is absolutely FREE without any condition, except you must practise it! And it is a very simple and easy qigong excercise. The Meridian 3-1-2 Qigong is very simple and easy, and most versatile. Simple because it involves just a few steps, consisting of one knee-bending exercise, one abdominal breathing method, and pressing three acupressure points. That's all. Easy, because there is no complicated movement. And versatile, because you can do them separately at any time, any place, and at your absolute convenience! You simply cannot ask for more, can you? 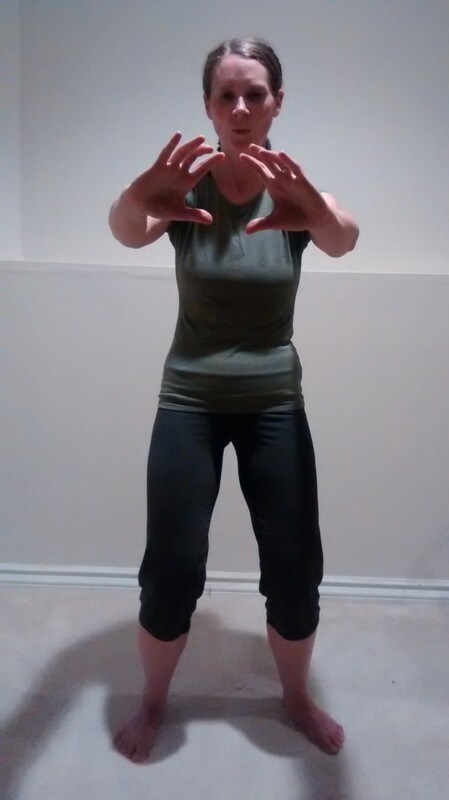 Very simple and easy qigong exercise. The ancient arts of wellness in Asia came from the two largest countries with the longest history of civilization. China and India. India gives us the Yoga. China brings us Qigong. Both yoga and qigong share the same principles of wellness, by harnessing the energy flow through proper breathing and by exercising the body. Both qigong and yoga enhance our natural well-being; they give us the natural health benefits without any side effect. Once we learn them well, we can continue to practise without having to spend an extra cent. The best natural health activities are actually FREE. These are nature's gifts to all of us! There are three fundamental pillars to good health and general well-being. They are healthy diet, physical exercise, and mental stability. If our mind is not at peace, our whole system will not function well, even though we may have good diet and have done our exercise. There is this “qi” or energy flow that pervades our whole body. 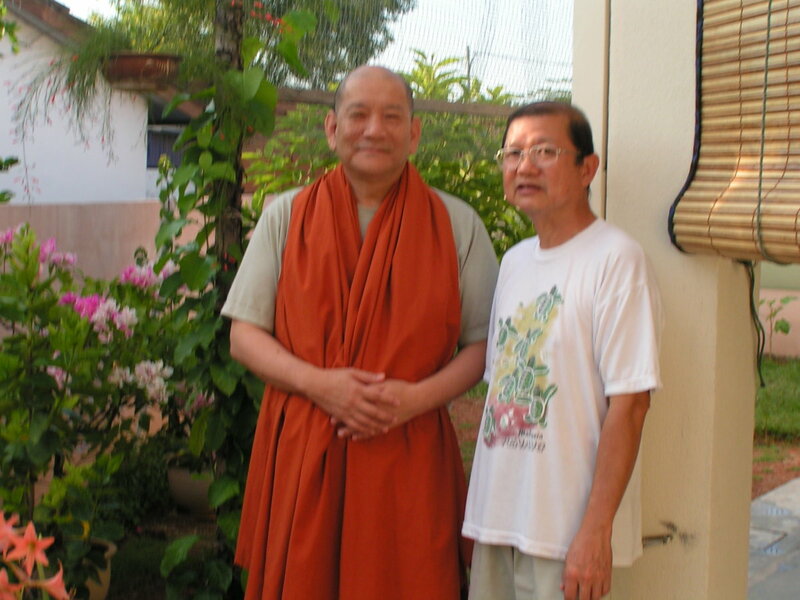 If our mind is not stable, the flow of “qi” will not be smooth. In due time, the whole body immune system will be affected, thus inviting sickness. In qigong practice, the body is exercised, while the mind is concentrated on the breathing. There is synchronization of the physical movements and breathing. However, there are many qigong styles that do not emphasize on this synchronization. Nevertheless when one practices the movements, breathing becomes relaxed, and with this, the mind is relaxed too. The most famous of all the qigong is Tai Chi. I would say in China alone there are millions practising Tai Chi every morning! There are many forms of qigong ranging from the very static type to the very graceful dance form. I have practiced at least 6 types of qigong. Here I like to share with you a very simple and easy type of qigong called the “Three-One-Two Meridian Technique.” Take your time to watch the Youtube presentation. Although it is in Chinese (Mandarin) there is no problem following the simple instructions as shown. Very briefly, the “Three” is about the 3 pressure points. (Remember to do both sides.) The “One” is the abdominal breathing technique. And the “Two” is the 2-step leg bending exercise. I have my own peculiar way of practicing this qigong. While doing my “business” in the toilet, I do the “Three” and after my shower, I do the “Two.” Then when I go to sleep, I do the “One.” (LOL) Hahahahaha!!!! That is why I said this qigong exercise is so simple and easy, and very versatile too. You can practise this meridian 3-1-2 qigong to suit your schedule and lifestyle. Don't let the practice be a hindrance to your lifestyle. After all we want to live a happy and healthy life; so we must adopt a simple and easy way to fit this meridian 3-1-2 qigong to suit our daily program. In this way we will enjoy practising the meridian 3-1-2 qigong. Take your time to view these "meridian 3-1-2 qigong" videos, and then you must make an effort to practise them. Remember, it's FREE. What you need is to spend a little time at your convenience!! I wish you good health; and success in your search for the type of qigong that suits you. I am sure this Meridian 3-1-2 Qigong is the most suitable one! CAUTION : Someone Out There Trying To Deceive You! Do not be fooled by another commercial website which sells the DVD under the guise of another name by using a different set of 3 numerals! Remember; this Meridian 3-1-2 Qigong method is ABSOLUTELY FREE for you to practise in your own privacy, without any condition attached, because it is Nature's gift to all of us, and in accordance with the creator's vision to spread it to the whole world!! Before proceeding to view the videos, you may like to read more about "qi" and "qigong" and about the creator of this Meridian 3-1-2 Qigong, Professor Dr. Zhu Zongxiang. This qigong technique was introduced to the mass media in 1990, and now there are several millions following it worldwide. The "3" of the 3-1-2 exercise refers to the massage of 3 acupoints : Hegu, Neiguan and Zusanli. Through the massage of the three acupoints, "Blood" and "Qi" of the related three meridians : Large Intestine, Pericardium and Stomach are activated. This will enhance the circulation of "Blood" and "Qi" around the whole body. "Hegu Chuen"(合谷穴) belongs to the Meridian of Large intestine. Massaging of this acupoint can treat some disorders of the face and head, such as headache, fever, sore throat, laryngitis, nasal sinusitis etc. with good curative effect. Massage of "Hegu" is also the best way to prevent apoplexy. "Neiguan Chuen"(內關穴) belongs to the Pericardium Meridian which begins from the internal chest, running to the thorax, then from the axilla up to the shoulder along the middle line of the volar side of the upper arm, via the palm finally to the tip of the middle finger. Massage of "Neiguan" can treat all the troubles occurred along this meridian, especially the cardiac and pulmonary diseases. "Zusanli Chuen"(足三里穴) is located on the leg, along the Stomach Meridian. Since the the Stomach Meridian travels throughout the body from the head to the toes, not only digestive disorders but also other diseases such as : fever, headache, toothache, mental disorders, asthma, hypertension, cardiac vascular diseases, arthritis, jaundice, palpitation, urological diseases etc. can be treated by acupuncture or massage at "Zusanli". "Zusanli" has been accepted as the point of longevity. 3. "Zusanli" is for the lower limbs, bowel and vescera (all the other internal organs). In this way, the whole body is stimulated and maintained in good health. The "1" of the 3-1-2 exercise refers to the exercise of abdominal breathing. This is done for 5 minutes. 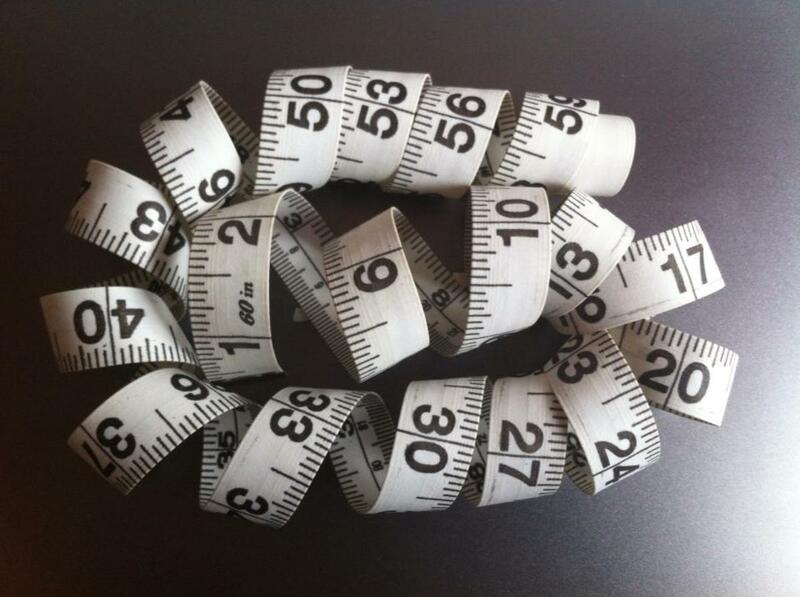 There are at least 9 meridians passing through the lower abdomen. They are doubly symmetrical lines of the Kidney, Stomach, Spleen meridians and the central "Ren"(任) meridian. During abdominal breathing, following the movement of the abdominal muscles, all the 9 meridians would be activated. A lot of chronic diseases, such as hypertension, insomnia, diabetes etc could be prevented. The "2" of the 3-1-2 exercise refers to the physical exercise of the two legs. The most simple and effective exercise is the squatting down and standing up. This exercise will involve the activation of all the 20 meridians (including 8 extra meridians) following the movements of the muscles of the whole body. You can do several simple exercises described here any time, each move counts for 36 or 60 times, you can work out right on the bed after you wake up in the morning, when you sit on the sofa, even go to the toilet room, you should arrange a set of movements, spend about half hour each time, you should stop if you feel sick, don't forget drinking water. I think I wrote a reminder that it should be done for both, that is left and right. Do you do it for both wrists and arms, etc. or just the one? Especially for the leg-bending exercise, it depends on the person's physical ability. I am an average 60-year old. I do 50 times for the leg bend. For the pressure points, I do 10 times each. And for the stomach, I do about 5 times. It is flexible. So you do them according to your own ability. Do not over exert yourself. Hi, I visited many of the 312 sites. All tells me how to do the different actions (3 1 2) but none tells me how many times I should do it or for how long? 10 repetition? 20? etc. Also for how long should I do each? Hegu point ( point no:4 on Large intestine channel) is always used, in Chinese clinics as well as in western clinics,where acupuncture is an option,for the abortion. Some other points are used depending of the case. I am not sure about that as I am not a Chinese physician. Just like to share useful info from the internet. Your work is excellent,as always. I really enjoy reading your hubs. pregnant women are not advised to massage Hegu point.There is a significant risk of miscarriage. I think it will be better if we follow the expert teacher's methods. You can of course add in the "extras" after doing the prescribed exercise. for the three point meridian , how long should we massage each time, and how often should we do it in order for it to be effective? the choo san point, instead of massaging it with the thumb,i wonder whether we can use pa-da instead?